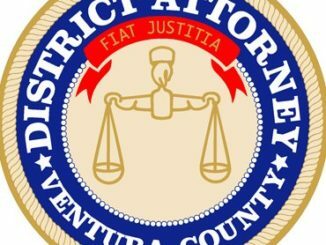 (Ventura, Ca) District Attorney Gregory D. Totten announced today that the Ventura County District Attorney’s Consumer and Environmental Protection Unit reached a $500,000 civil settlement with Santa Paula-based Anterra Energy Services, Inc., Anterra Transportation, Inc., and Anterra Corporation (“Anterra Companies”). The Anterra Companies are headquartered in Santa Paula, California, and operate an oilfield waste management disposal facility off East Wooley Road, Oxnard, California. The settlement resolves allegations that the Anterra Companies violated state laws regarding their transportation, handling, and disposal of oilfield waste. 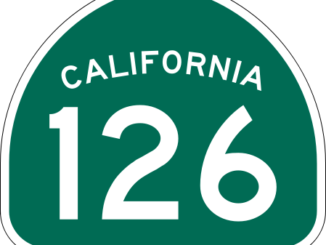 The complaint alleges that although the Anterra Companies were allowed by the California Department of Conservation, Department of Oil, Gas & Geothermal Resources to receive and dispose of non-hazardous “Class II” material produced from other oil or gas wells, they were not allowed to receive Class II material that was hazardous. California law. 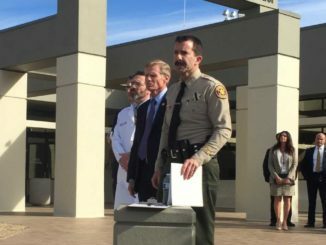 The Anterra Companies must also share these lab reports with the Ventura County Environmental Health Division. 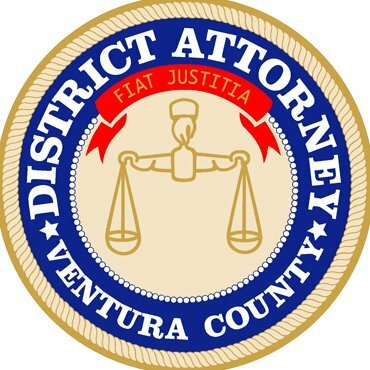 Under the terms of the judgment, the Anterra Companies are required to pay $150,000 in civil penalties and $350,000 for fees and costs, including $309,565 to the Ventura County District Attorney’s Office, $30,000 to the United States Department of Transportation, Office of Inspector General, and $10,435 to the Ventura County Environmental Health Division.